I’m constantly amazed at how much you have to know about taking photos of food. There is lots of help out there, with websites where experts show you how it’s done. Things like spraying WD-40 on your food, freeze your pancakes before you take photos, use Elmer’s glue in place of heavy cream…you get the idea. Mary Jo and I like to eat the food that I photograph…and we hope it stays kind of warm along the way. Staging the food, adding the garnish, making sure the light is coming from the right direction, are all the important things to consider. And Mary Jo always wonders when we are going to eat! I’m learning new things every day about taking cool photos of food. I think I’m getting better. We still eat all the food that I photograph, so no goofy additives. 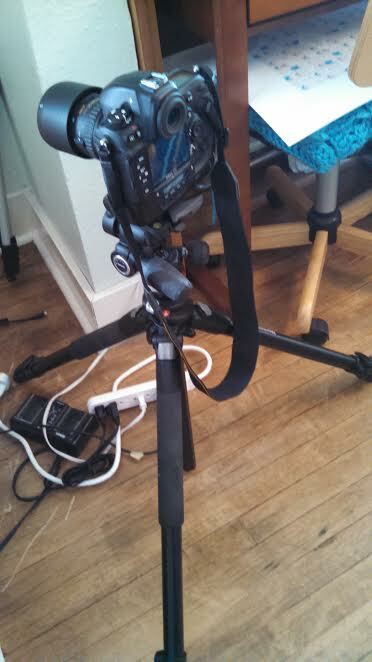 The key to good food photographs, I’ve learned, is in the equipment. First, a professional grade camera body, at least 12 mp, with a full frame sensor. Second, two lenses; a 50mm f 1.8 or f 1.4, and a 100mm macro lens, usually f 2.8. This has taken me 3 years to learn this, (and pay the price). 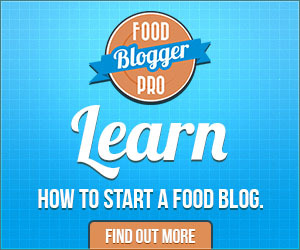 If you are a food blogger, do yourself a favor, spend the money now, and get the benefits of these great tools. Your photos will get much better. There are free ways to edit your photos on the internet, like picmonkey.com, but they cannot compare to the editing power of Adobe Lightroom and Photoshop. 99.9% of the professional photos on the internet, are processed through one of these. Get on board and pay Adobe the $10.00 per month for the software. It’s really a bargain, since you get all the current upgrades while you are subscribed. I started Joe’s Healthy Meals using a point and shoot Panasonic camera, which I used for 1 1/2 years before getting a DSLR. I bought the Nikon D40 off e-bay and purchased the fixed 35mm lens. I then bought the Nifty Fifty, (50MM). I recently upgraded to the Nikon D3 along with the Tokina 100mm macro lens, supported by the hefty Manfrotto 055 tripod. Buying used from a reputable dealer, (National Camera Exchange, Golden Valley, MN), saved lots of money. The used camera body, new lens, and used tripod was about $1900.00. I’ll be using this equipment for a long time . 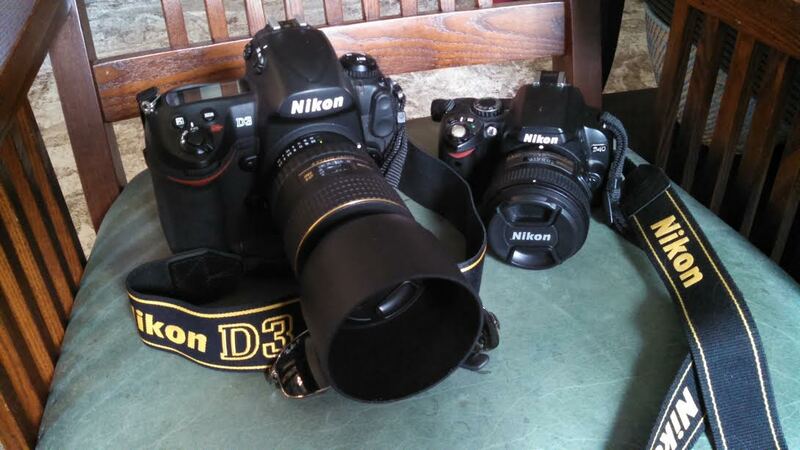 Nikon D3, 12.1 mp, Full frame CMOS sensor, DSLR, circa 2008, purchased used. Nikon D40, 6.1 mp, cropped sensor, DSLR, 2007, purchased used. 2 homemade fluorescent light boxes, similar to these. White Foam-core reflectors, 1 side foil lined, used as needed.